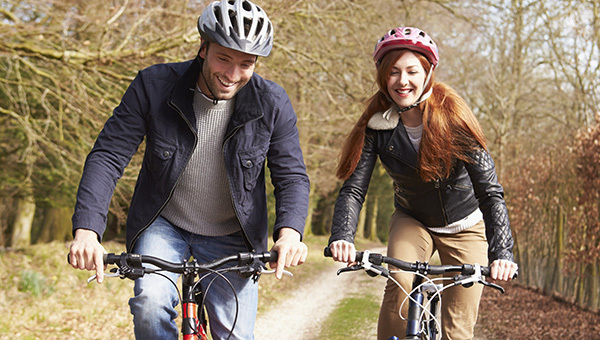 Find out where to go walking and cycling in Leicestershire. We also offer free adult cycle courses every year to help boost skills and confidence in cycling. We run adult cycle courses that are open to anyone over 16 regardless of skill level. The courses help to boost skills and confidence in cycling and encourage people to cycle more often. Come along to Bike Fest later this week and join in a celebration of cycling.